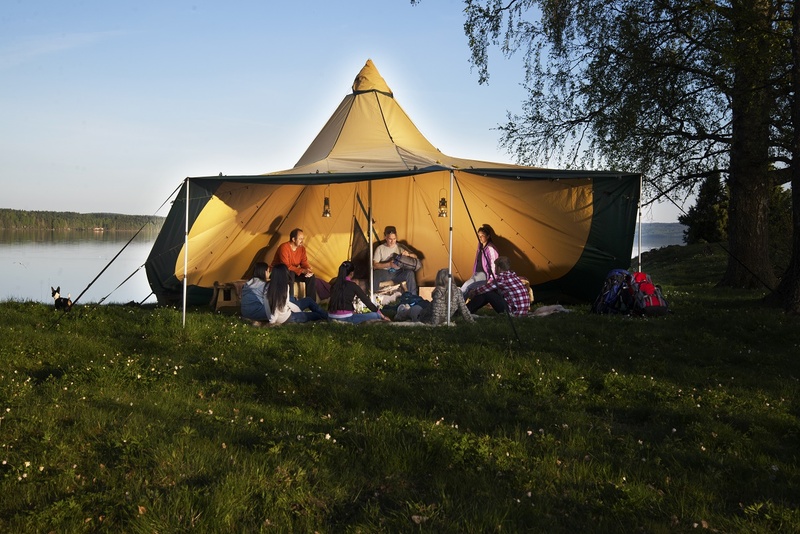 The Bushcraftfestivalen is very happy to have Tentipi Camp as one of the event's Sponsors this year. This outdoor concept lets you embrace the elements in true bushcraft style with Nordic Tipis from the high quality Swedish manufacturer Tentipi. Inside the Tentipi Camp at the festival you'll be able to rent your own Tipi (tent). This is a very convenient and nice way to enjoy these Nordic mobile homes during the festival. 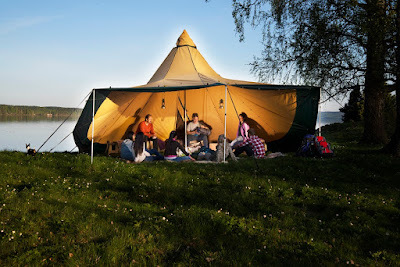 Tentipi is a tent maker deeply connected with the history of Swedish Lappland. 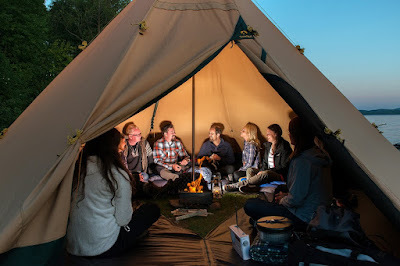 Since 1989 Tentipi have offered high quality and sustainable gear to the adventurous ones. 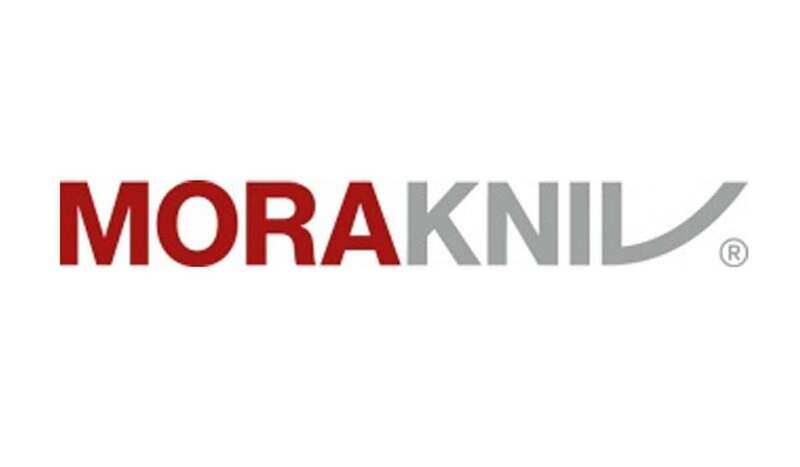 The Tipis can today be seen all over the world and the company's research and development is based in the small village of Moskosel up in the North of Sweden. The tents are robust and can handle all weather conditions and seasons. 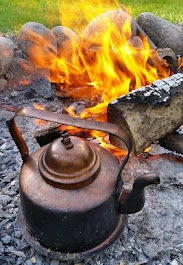 The possibility to house a fire inside the tent makes them both versatile and cozy. The Tentipi crew will be on site during the festival helping you out inside and around the Tentipi Camp. You can book you tent today by clicking HERE. 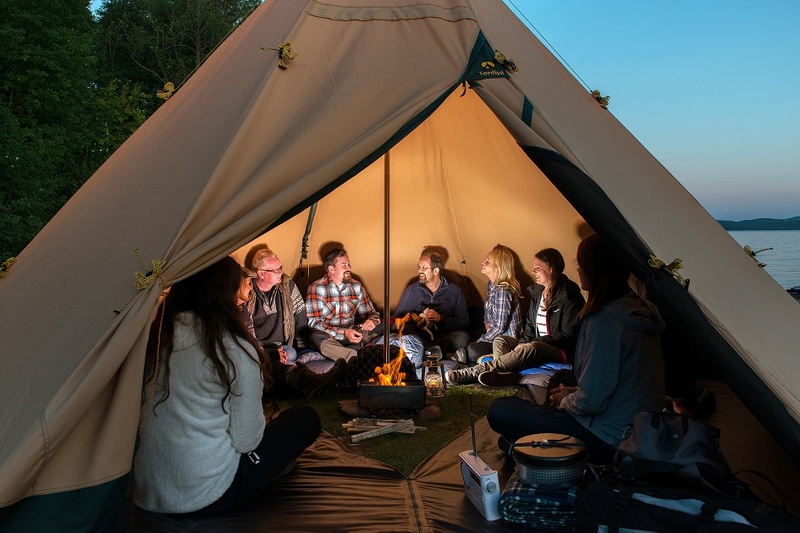 So welcome to meet the experienced crew from Tentipi at the Bushcraftfestivalen as they demonstrate their products all over the festival grounds where the beautiful tipis are situated.